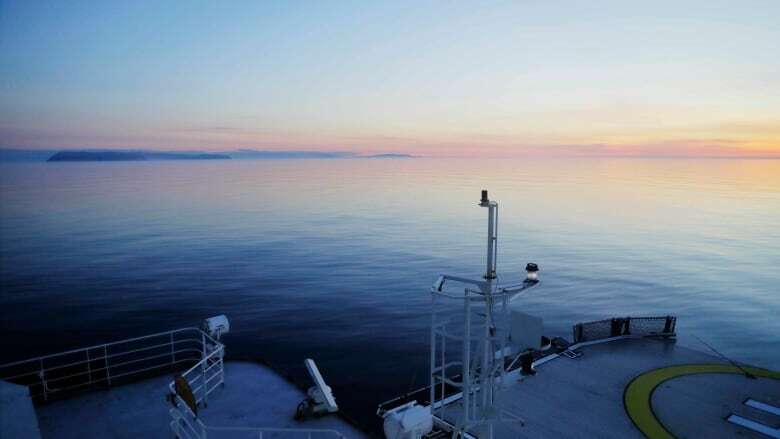 Open water has replaced sea ice in much of the Bering Sea off Alaska's west coast, leaving villages vulnerable to powerful winter storms and adding challenges to Alaska Native hunters seeking marine mammals, an expert said Monday. Phyllis Stabeno, a physical oceanographer at the Pacific Marine Environmental Laboratory, part of the U.S. National Oceanic and Atmospheric Administration, said Monday that storms played a large role in the extreme low ice. 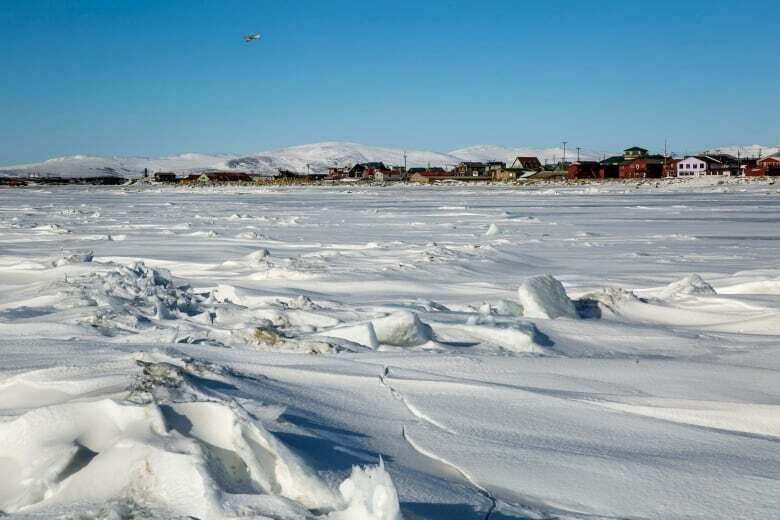 Coastal communities historically could rely on a barrier of sea ice after Labour Day to protect them from the pounding of fierce winter storms. Without an ice cover, waves erode beaches and sometimes flood villages, Thoman said.